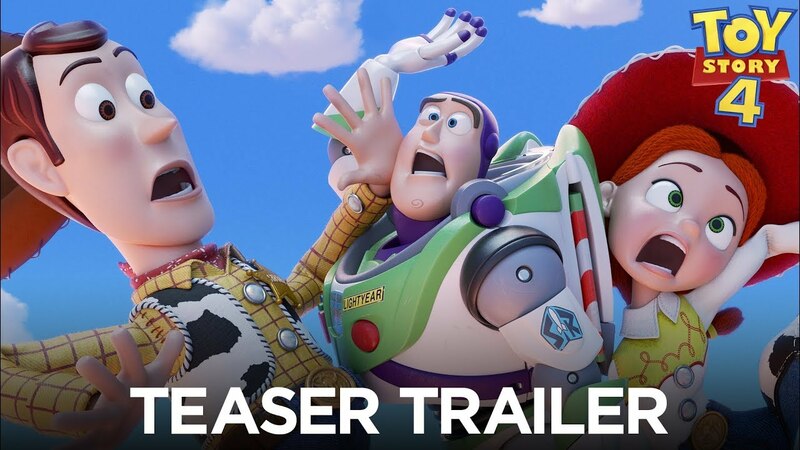 Pixar has released a teaser trailer for the eagerly-awaited Toy Story 4. The trailer features the main cast of characters holding hands with a new character named Forky, voiced by Tony Hale. Forky is a plastic utensil-turned-toy who insists he doesn’t belong with the other characters. Toy Story 4 opens in theaters on June 21st, 2019. According to Deadline, actor Kevin Durand has joined the cast of Swamp Thing for the DC Universe streaming service. 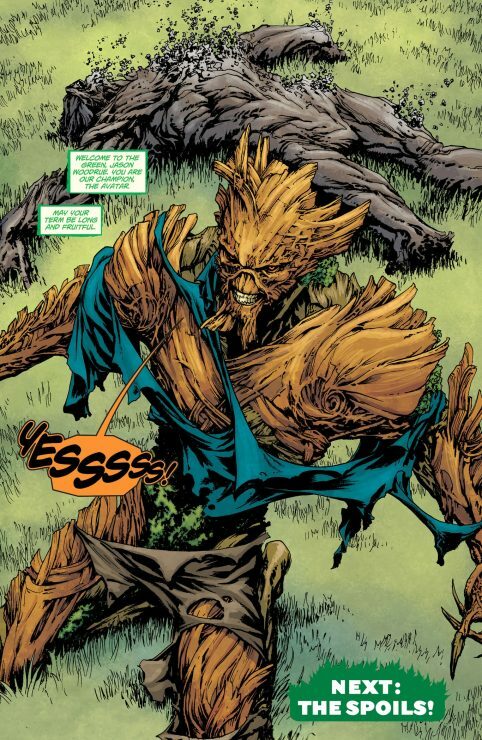 Durand will play Jason Woodrue, also known to DC fans as the villain Floronic Man. No release date has been set for Swamp Thing just yet. Paramount Pictures has released a new poster for its upcoming Transformers spinoff Bumblebee. 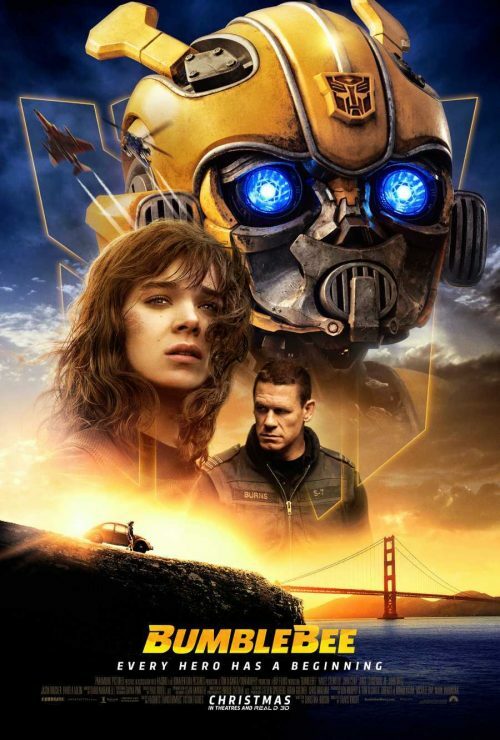 The poster features Bumblebee front and center, along with actress Hailee Steinfeld as Charlie, and John Cena as Agent Burns. Bumblebee opens in theaters on December 21st. The CW has unveiled the first official look at Superman and Lois Lane for the upcoming DC-TV crossover Elseworlds. 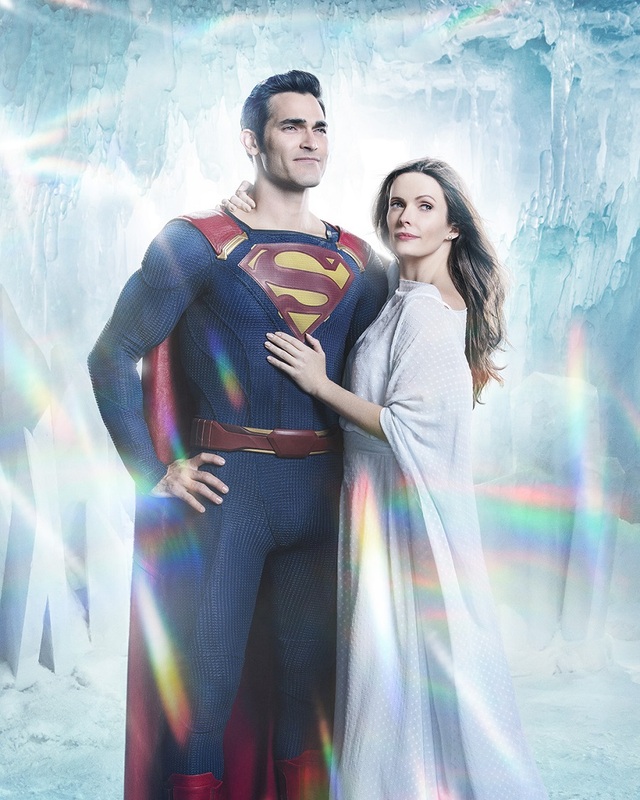 The image is an homage to Superman II, with Tyler Hoechlin and Elizabeth Tulloch striking a pose together in the Fortress of Solitude. The Elseworlds crossover event begins on December 9th on the CW.